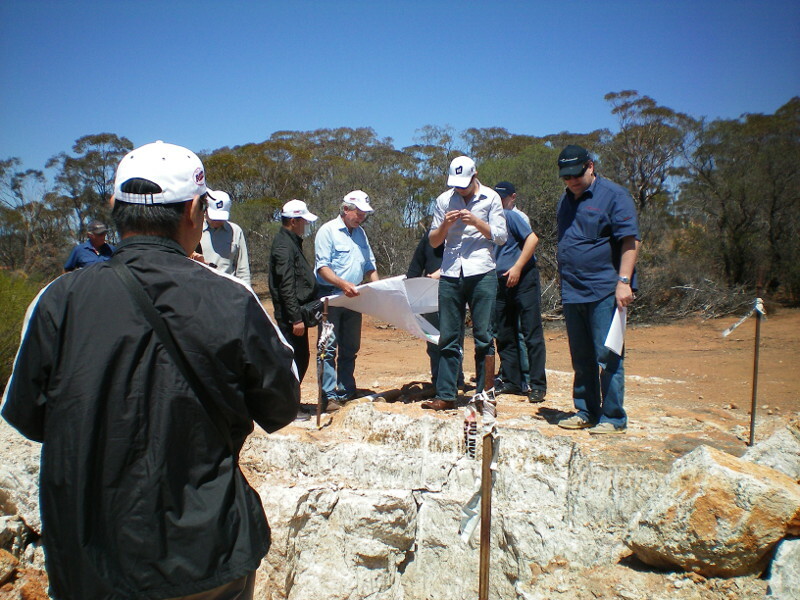 Mt Marion Lithium producer Neometals is transitioning itself from Lithium miner to battery materials technology specialist. The Perth based company announced this week it had filed a patent application for its unique battery recycling technology in the USA. 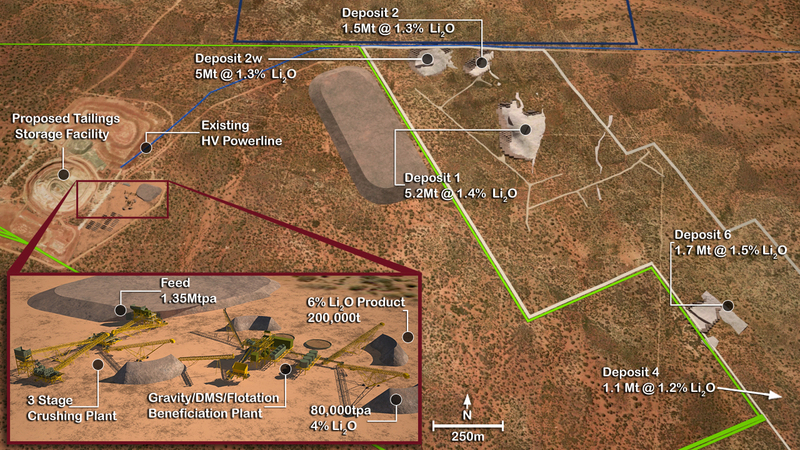 In a statement to the ASX on Wednesday, Neometals reported it had lodged three provisional patents in the US for battery recycling technology co-owned through a dedicated subsidiary, Urban Mining, with a Canadian partner. Neometals has exclusive worldwide rights to commercialise the technology which yielded stunning results earlier this year in lab-scale test work in Canada. 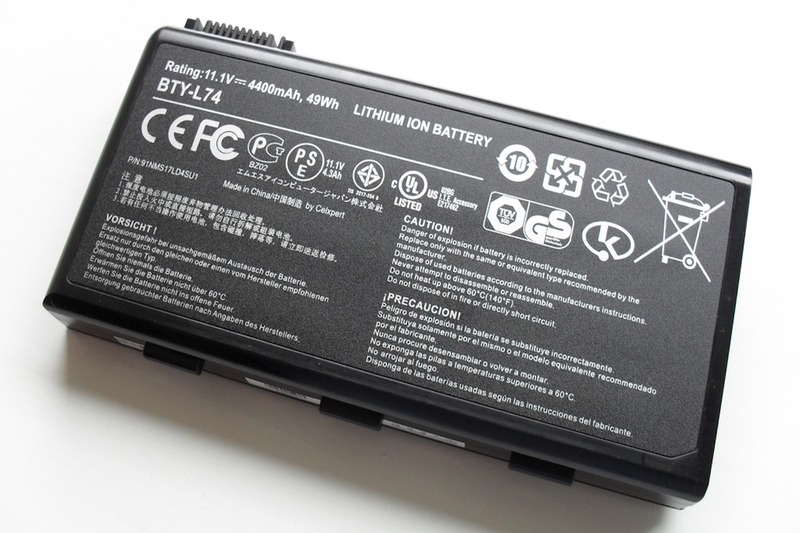 In that test work, Neometals was able to recover cobalt with a purity of 99.2% from spent Lithium-ion batteries extracted from laptops, mobiles phones and other consumer electronics. 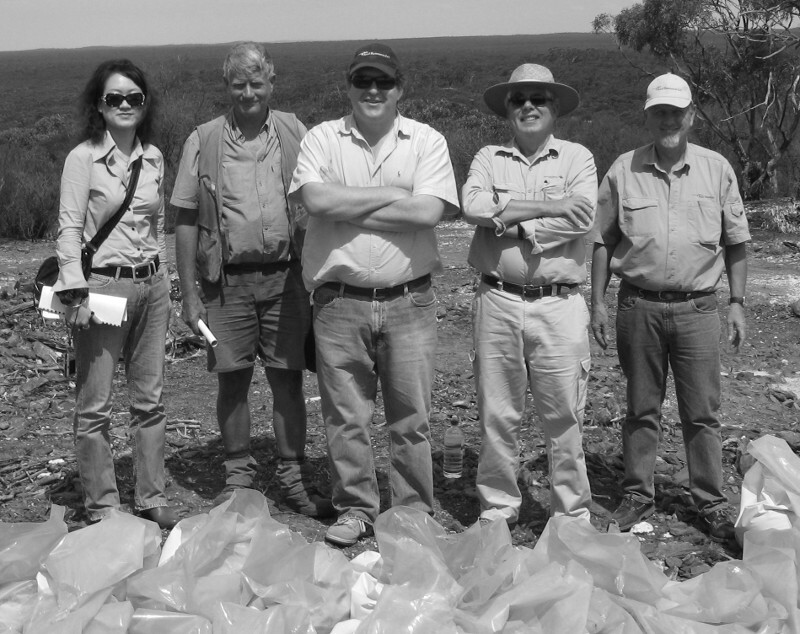 Interestingly the recovery was achieved with operating costs that could put Neometals in the lowest quartile of Cobalt producers. 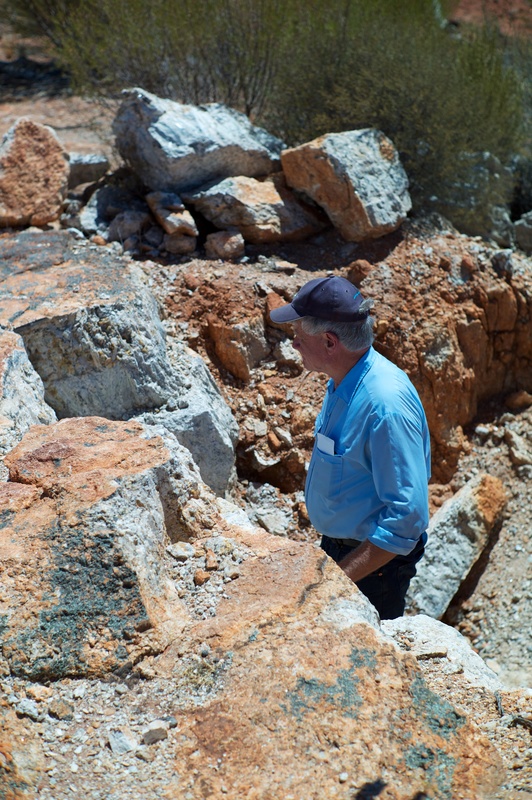 An engineering study by Sedgman concluded that a small plant producing 666 tonnes of Cobalt per annum could operate at a cost of US$9,852/t — about one fifth of recent spot prices. Cobalt prices have doubled since the start of 2017 to the highest level in more than a decade. Neometals is stepping up development with the construction of a pilot plant in Canada capable of processing 100kg per day. 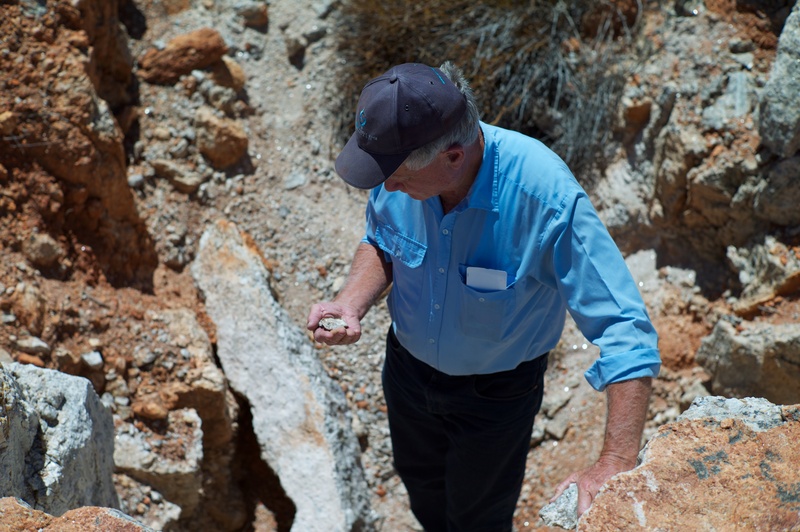 The pilot program is due to be completed in the September quarter and will yield even more robust data on recoveries and costs for Cobalt, Lithium, Nickel and Copper. With exponential growth in Lithium-ion battery production and less than 5% of batteries currently being recycled, Neometals might be onto something here.